The ‘90s knew how to do heroes right. Groups of five. They had the perfect balance, offering a wide diversity of heroes and the ability to touch on a wide assortment of different elements and powers. Of course, give any of those shows enough time and they inevitably added a bunch of other folks that never quite allied up 100% with our core group of do-gooers, but, really, the pattern was pretty consisted throughout the ‘90s from our favorite boy bands to the Crystal Scouts to the Planeteers to the Power Rangers. Of course, that gave birth to a whole new line of debate: who was your favorite Power Ranger? That question became really hard to answer, especially once the green, white, or silver Ranger took the stage, but there was something about Kimberly Hart the Pink Ranger that was pretty hard to compete with. Not only did she remain as a Power Ranger longer than any other female in the entire series’ history, but she was one of the few who had some innate ninja talents even before powering up, thanks to her gymnastic background, and probably could have earned a spot with the Planeteers, given her lasting commitment to the environment! Go Pink Ranger, indeed! 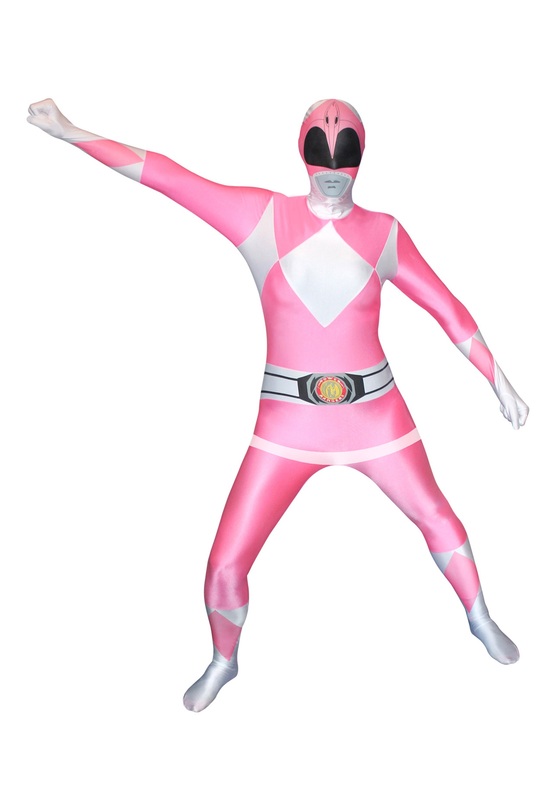 Show your vote for the best of the Power Rangers with this Power Rangers: Pink Ranger Morphsuit. This jumpsuit fits with a back zipper and stretches easily to fit your entire body from head to toe. 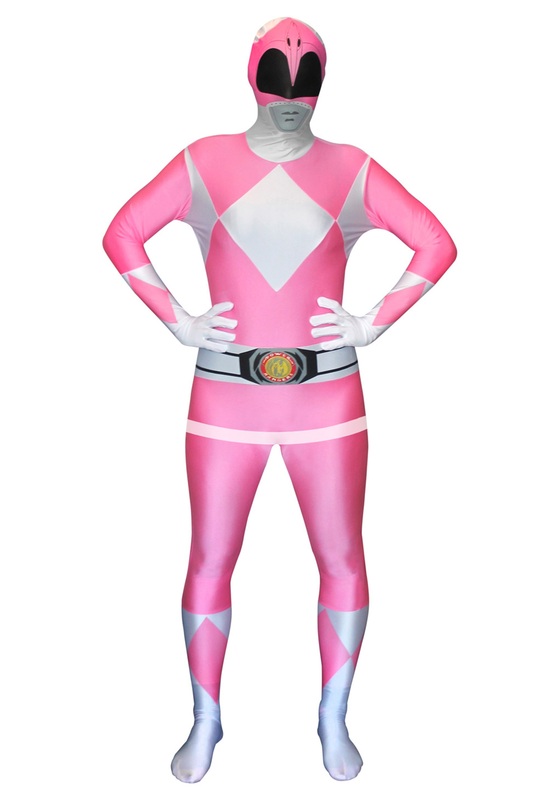 Featuring the iconic pink and silver diamond image, the suit has printed the famous Power Ranger belt and helmet to make your transition complete. No promises that any of the Zords will respond to your call, but you can try for the Firebird or Crane. If anyone can do it, it’ll be you!